Food and beverage trends sure are a weird phenomenon huh? If anyone told us a decade ago that cheese and tea would go well together, we absolutely wouldn’t have taken you seriously. Fast forward to today and you’ll be shocked by the options customers have when deciding on where to buy cheese tea in Singapore from! 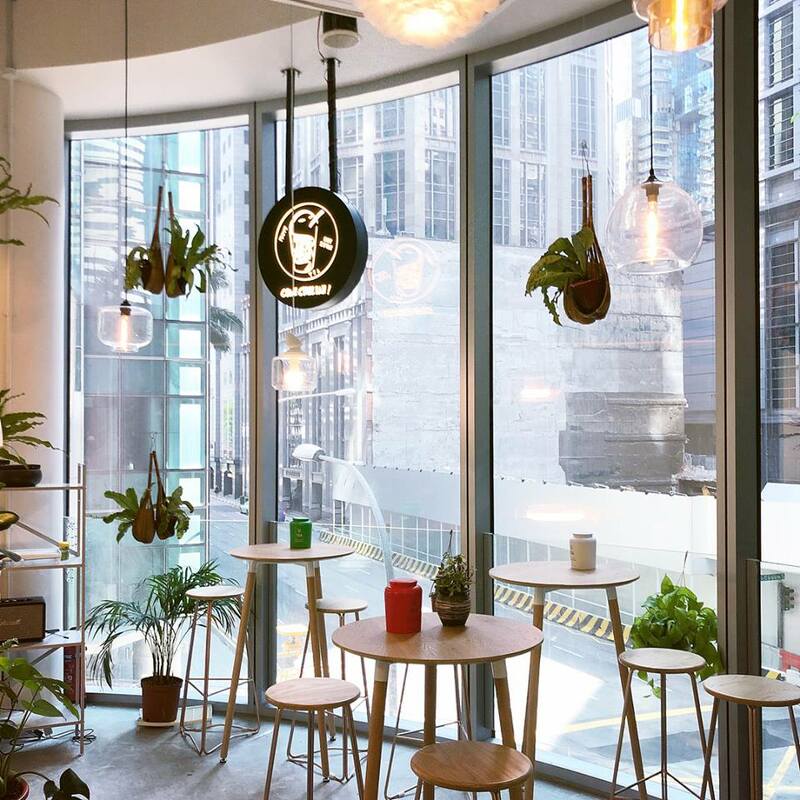 From original cheese tea propagators to innovative newcomers, here are the best places in Singapore to get your cheese tea fix! 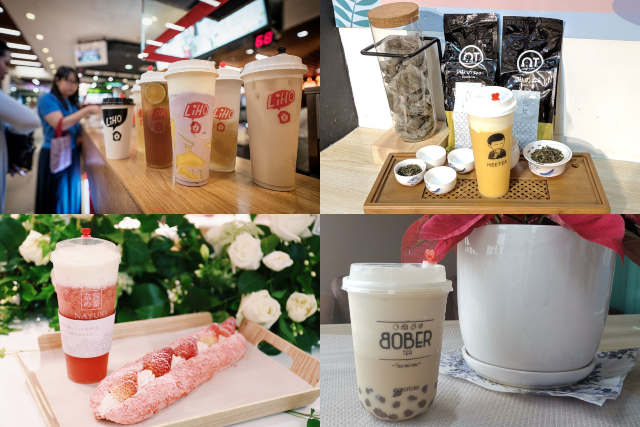 As the frontrunner of the cheese tea craze in Singapore since 2017, it’s no surprise to see how many bubble tea fans immediately think of LiHO when asked about cheese tea. 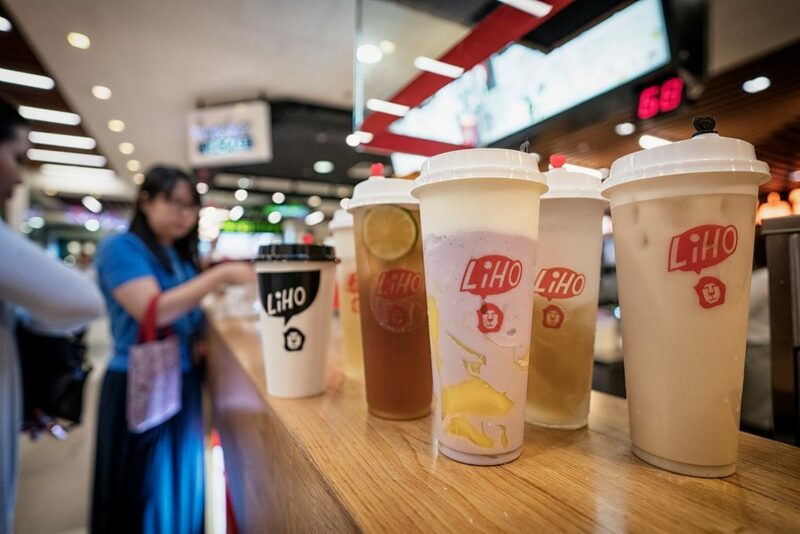 While loyal Gong Cha fans might shun the LiHO name, one can’t deny that LiHO does a fantastic job of meeting the demand for cheese tea in Singapore with its quality beverages. Out of the many cheese teas on offer, LiHO’s Cheese Guan Yin is the clear winner here with its one-two combination of guan yin oolong tea and savoury cheese foam. From the initial bitterness to the creamy aftertaste, LiHO’s popular beverage clearly proves cheese and tea can perfectly complement each other. 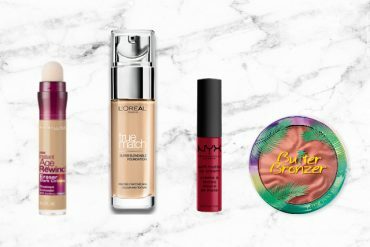 If you’ve never heard of the local brand HeeTea, we won’t blame you! It’s a lesser-known gem but one that prides itself on utilising the freshest ingredients — you won’t see an ounce of syrup or artificial flavouring in HeeTea’s drinks. 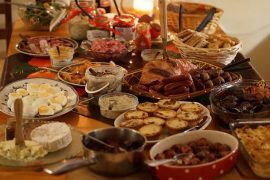 Everything from the fruit bits to the cheese foam is freshly prepared to maintain its artisanal taste! Fight the sweltering tropical weather with a refreshing cup of HeeTea’s Mango Cheese Tea! 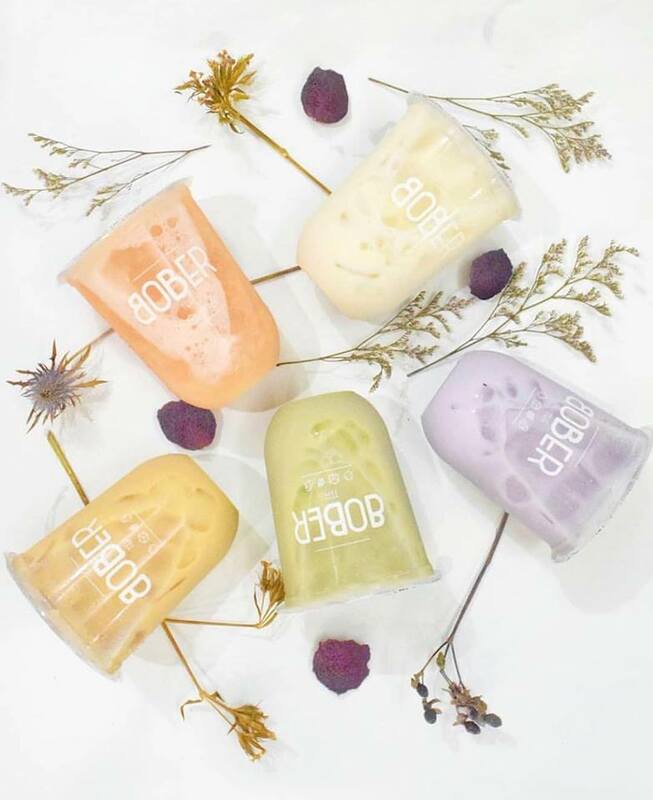 Featuring fresh mango chunks and the option of low-fat cheese foam, fans of cheese tea in Singapore can treat themselves without ever feeling guilty about calories. 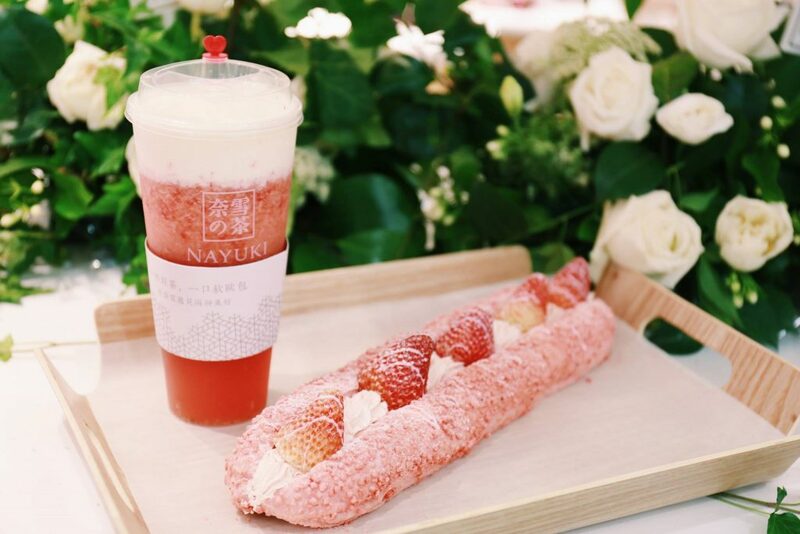 Just when you thought the trend for cheese tea in Singapore couldn’t get more competitive, BreadTalk joins the fray by importing the wildly popular tea and bakery brand Nayuki to Singapore. 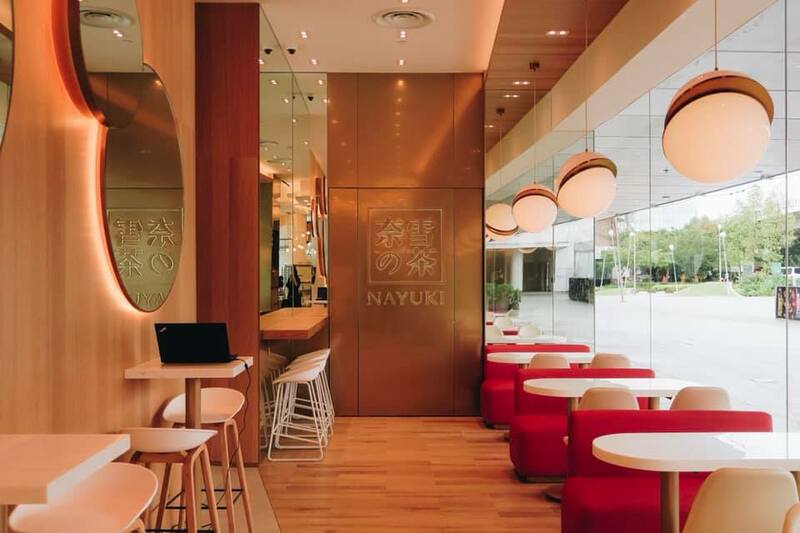 With over 180 outlets in China, this is fans’ first chance to enjoy Nayuki’s unique tea-bakery concept outside its home country! It easily mesmerises customers with its European design and mouth-watering pastries! The Supreme Cheese Strawberry by Nayuki tastes as great as it looks! Boasting generous servings of fresh strawberries and cheese foam, the beverage’s vibrant pink colour has been taking social media by storm and tastes like a strawberry sundae with hints of jasmine tea. Pair it with their soft Strawberry Blush Mystique euro bread for the perfect afternoon tea break! You can’t talk about cheese tea in Singapore without mentioning the original creator! 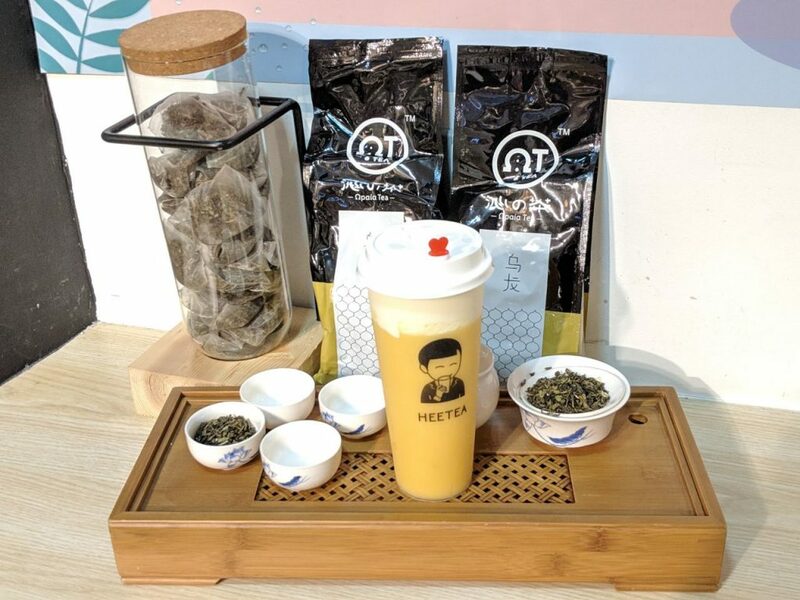 HeyTea delivers its signature cheese tea in two parts. For its cheese foam, its specially imported from New Zealand and finds the right balance of saltiness and sweetness. HeyTea mixes this with their brewed tea to create a beverage that has won the hearts of many worldwide. This opinion might split fans but we prefer our matcha tea to be milkier. If this resonates with you, you’ll definitely love HeyTea’s Jade Matcha Cheezo Tea! The palette-friendly matcha powder gels well with the smooth cheese foam to create a yummy combination that keeps fans yearning for more. BreadTalk sure has been busy in importing famous tea franchises to Singapore! 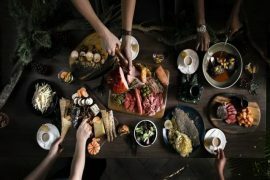 TaiGai stands out from the crowd of cheese tea in Singapore by offering customers milk cheese crowns instead of the usual cheese foam topping. For example, the cheese foam in their Fruity Milky Kiss series is mixed with fruits unique to each beverage so every milk cheese crown has a different type of sweetness and pulpiness! 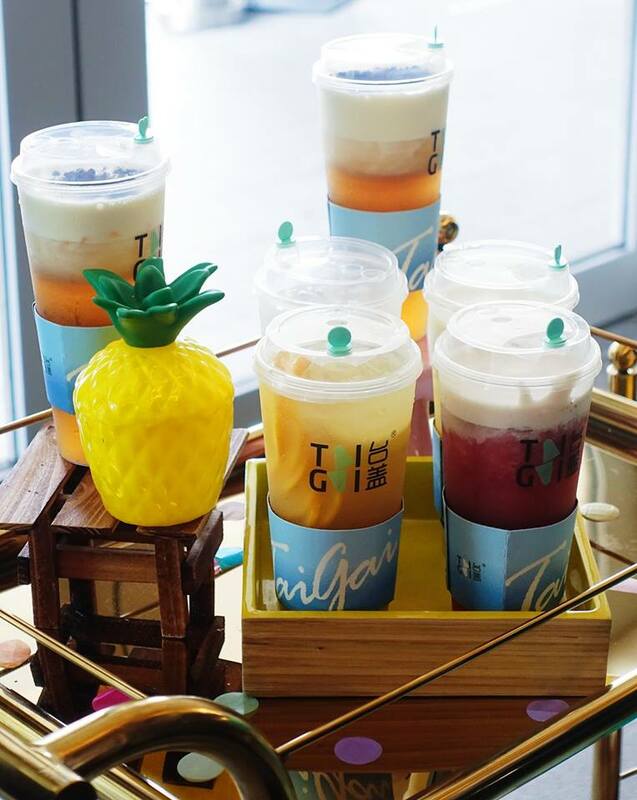 If you’re craving something different for a change, check out TaiGai’s Pulpy Pineapple Kiss. 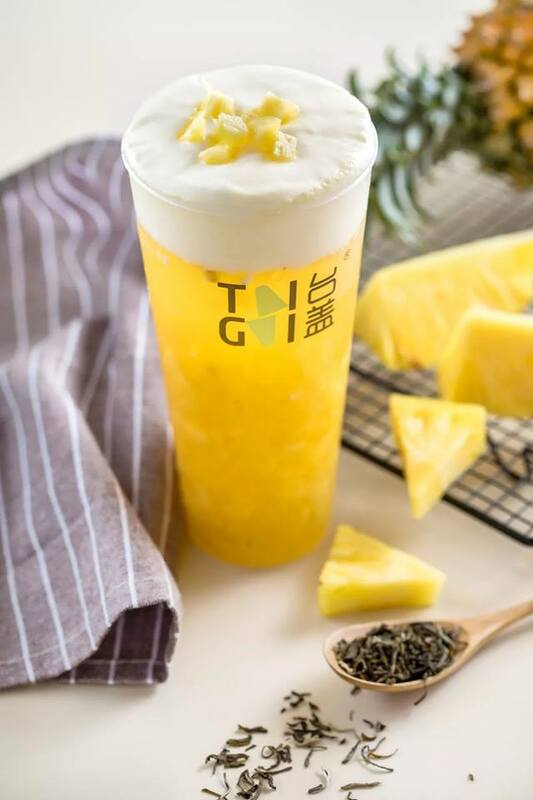 Contrary to the artificial canned-pineapple sweetness we’re accustomed to, this drink provides a refreshing blend of sweetness and acidity that’s perfect for a hot sunny day. The drink is also blanketed by a thick layer of milk cheese foam that further elevates its refreshing properties! Formerly known as Jiak Zua, the newly rebranded Gravitea Bar has the same menu fans know and love. Tucked away among crowded office buildings, the spot is a favourite among working professionals to relax and chill while enjoying the bustling view! With aspirations of becoming Singapore’s go-to mobile tea bar, you can count on them to deliver quality drinks during mass events. Sometimes, it’s nice to enjoy a simple cup of cheese tea in Singapore without other toppings or additions. 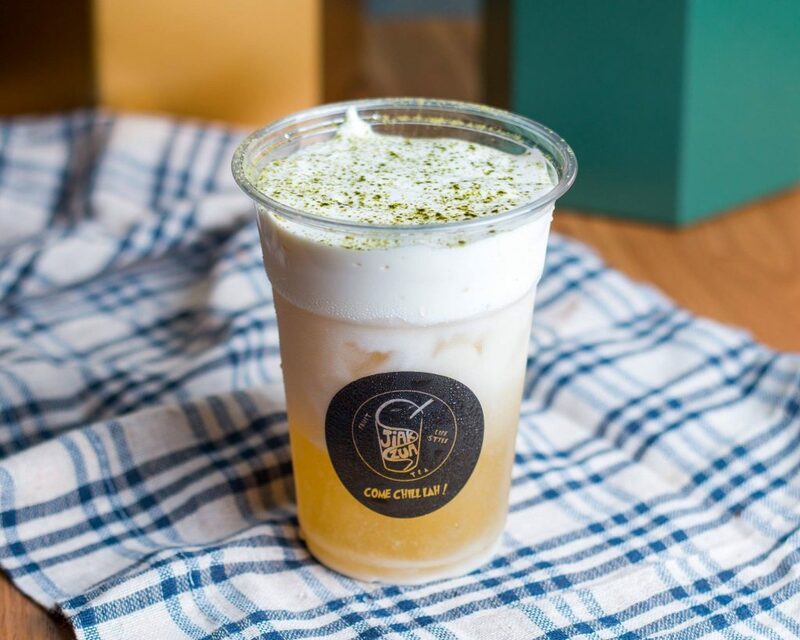 With Gravitea Bar’s Jasmine Cheese Tea, you can expect freshly brewed jasmine tea paired with in-house cheese foam to deliver a simple but effective combination! The homemade creamy cheese foam is different from mass-produced cheese foam and lends the drink a more organic and natural taste. If you’ve alighted at Bishan MRT station, you’d definitely have noticed the Bober Tea storefront! 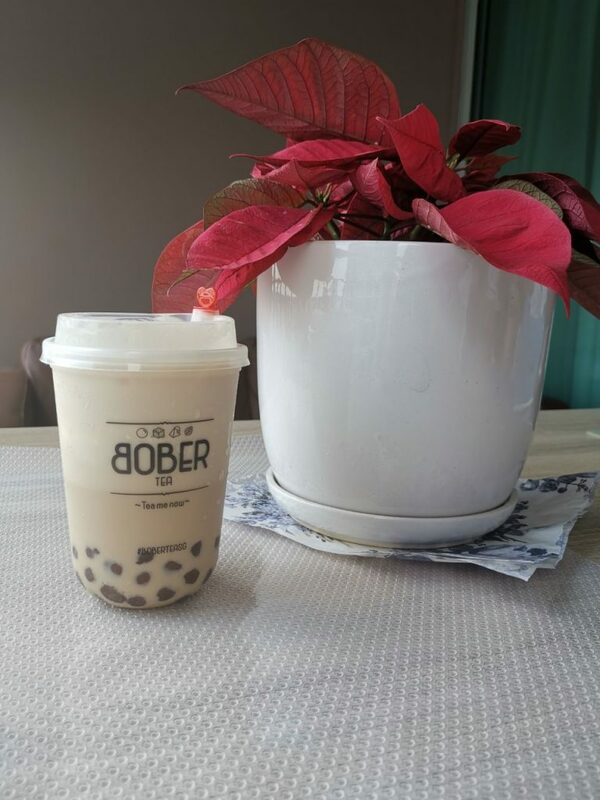 If there was a prize for selling the most vibrant bubble tea in Singapore, Bober Tea would win it hands down. 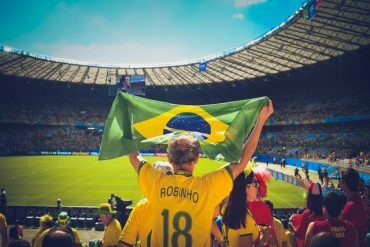 Selling a wide variety of colourful concoctions including lattes and milk cap drinks, fans consider their drinks a feast for both the eyes and tummy. Fancy a liquid cheesecake? 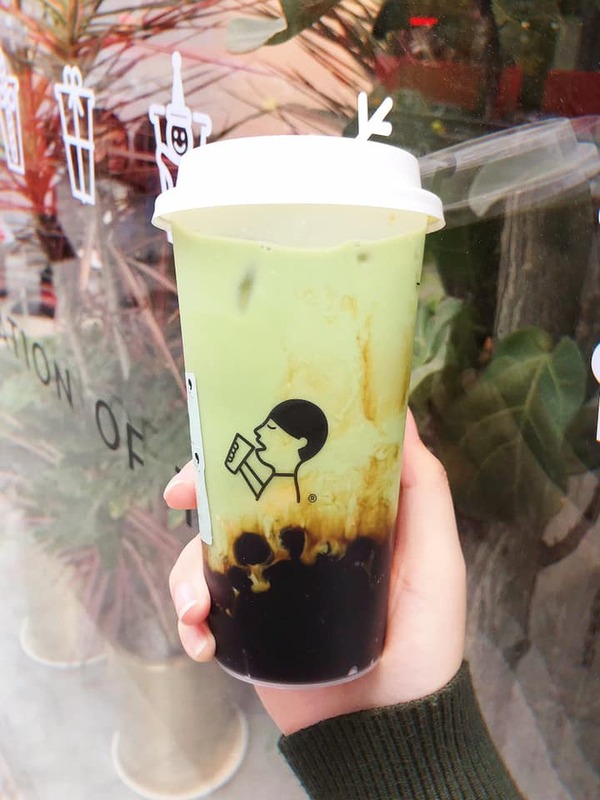 That’s what you’ll be in for when you order a custom combo of Bober Tea’s Cheese Cap Milk Tea with a separate serving of brown sugar pearls! 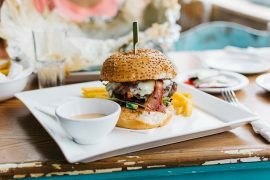 Merging the best of both worlds, the warm brown sugar pearls help to enhance the savoury flavour of the cheese cap without diluting the overall beverage. Just make sure to dial down on the sugar level so you aren’t overwhelmed by the intense sweetness. Supported by local starlet Hayley Woo, Partea focuses on providing fruit-centric teas using high-grade Taiwanese tea leaves! 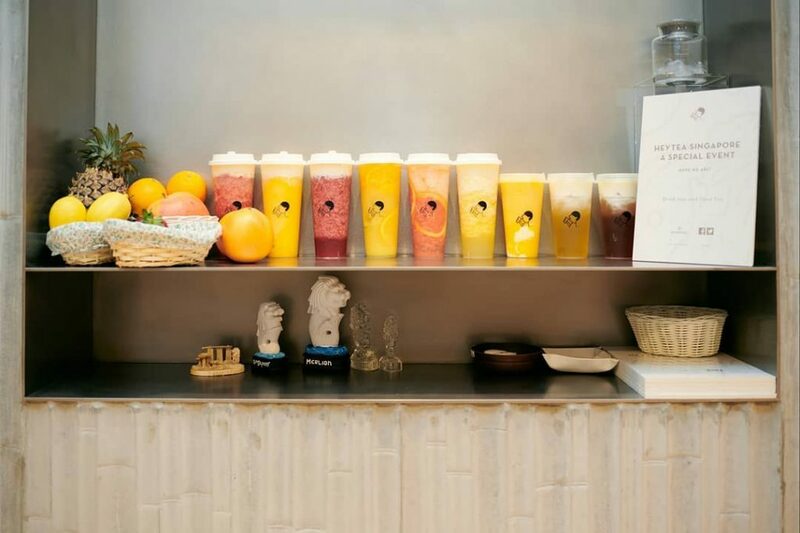 Fruit teas aside, their menu also includes teas jazzed up with tangy servings of cheese foam to appeal to the masses. 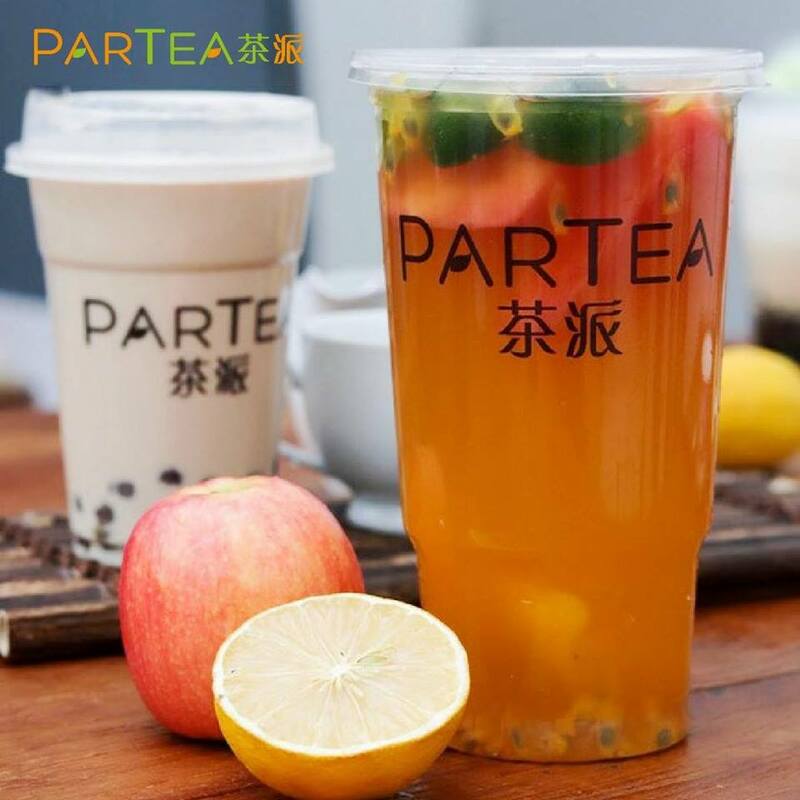 Instead of using the usual Chinese tea variations like black tea or jasmine tea, Partea offers alternatives as part of its Fluffy Cloud Tea series. The best of the range has to be their Jinfeng Tea with Cheese. 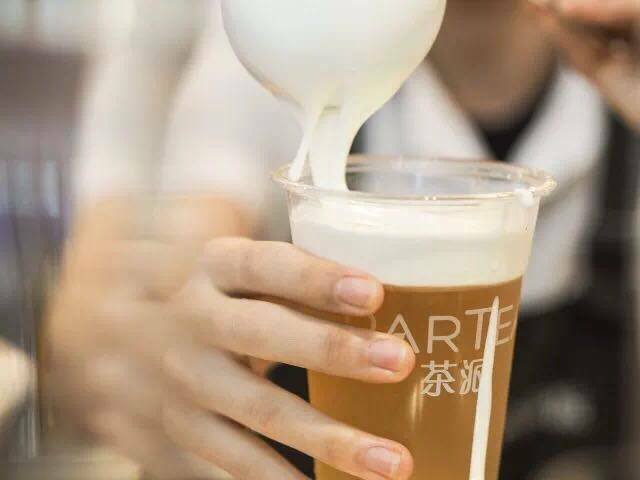 Using Taiwan’s well-received Jinfeng tea, Partea has ensured that the drink refrains from being overly bitter and goes exceptionally well with the tasty cheese foam! If you’re a HeyTea fan, you’ll want to pit this variation against the popular King Fone. Congratulations for making it to the end of our list for the best cups of cheese tea in Singapore! 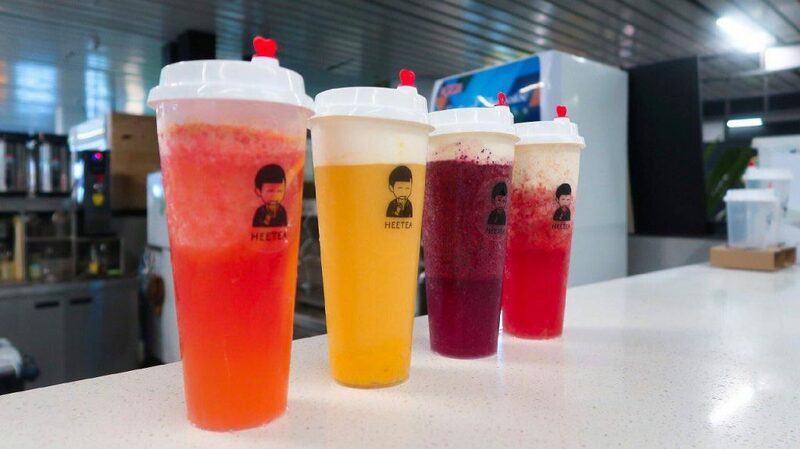 For even more boba goodness, check out our guide to some of the best bubble tea in Singapore. Also, if you’re in the mood for Korean desserts, why not read our list of the best bingsu places in Singapore! * TNC Applies. Valid for new users from 22 to 29 Mar only.